Entry by Chrissy Yount, from Kittanning PA USA, dedicated to her Grandma who like Chrissy also has fibromyalgia. Her entry is made out one Duct Tape! If you love this creation by Chrissy, please appreciate in the comments section below. 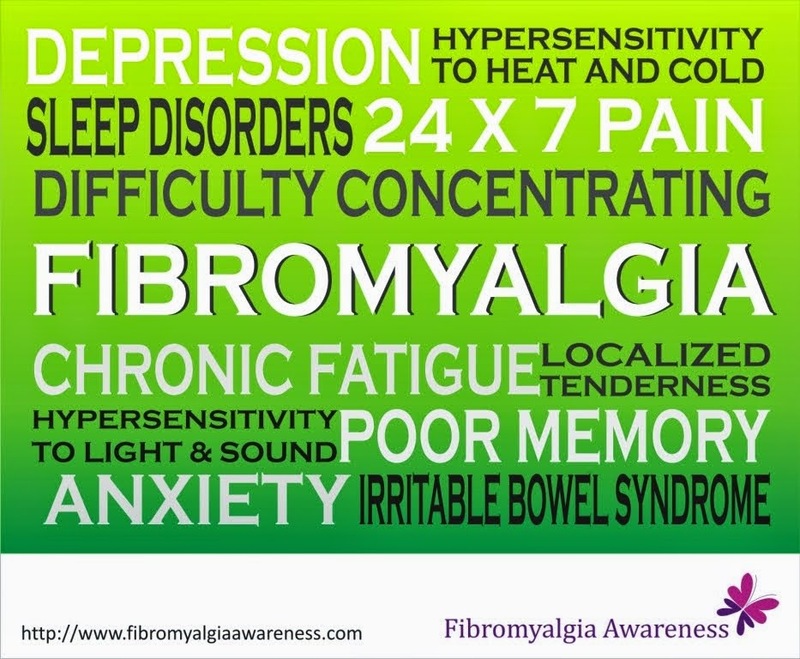 Wish to participate in this contest created specially for those with Fibromyalgia? Know more here.